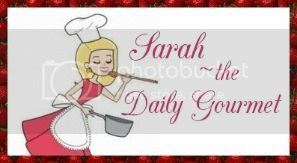 The Daily Gourmet: Bursting with blueberries!!! 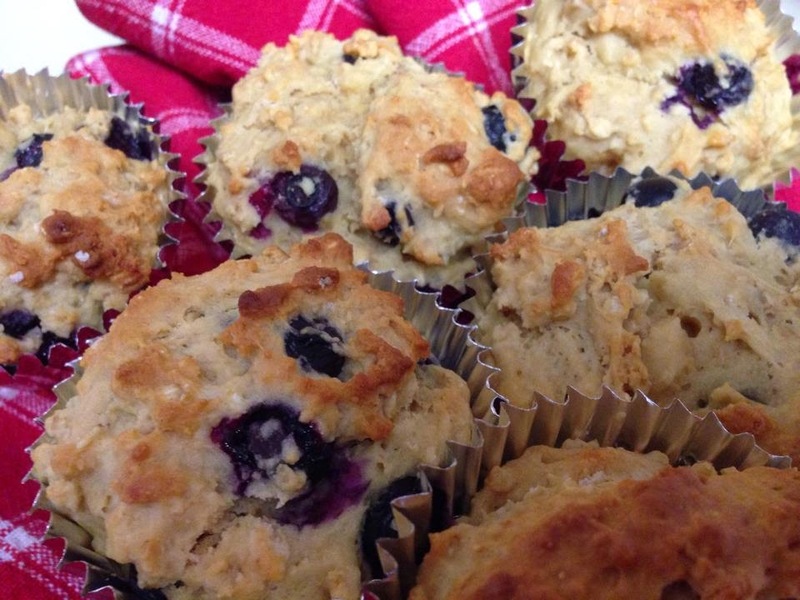 There is something about blueberries I adore, especially when they are included in muffins! Perhaps it's the juicy, warm texture...oh who am I kidding - I love the rich purple colour they develop once cooked!!! What makes a blueberry muffin healthy? Is there such thing? Possibly, and our friends at PAM® have a yummy recipe I made! These muffins boast a hearty texture from the oats, a dose of calcium from the yogurt, and are not super sweet. With some minor tweaks they are pretty tasty! Feel free to use lemon yogurt and raspberries for a different twist, or even chopped peaches with vanilla yogurt- the possibilities are many.